Hi everyone! Today is a big day for me. 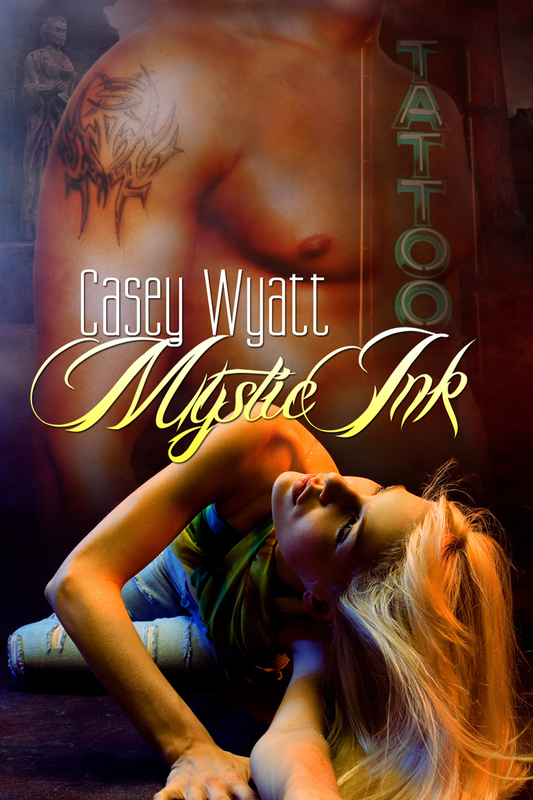 MYSTIC INK is officially on sale from Soul Mate Publishing. The book will be available on Amazon and Barnes & Noble within the next few days. Also, I will be guest blogging today at Mare’s Place. On 1/26, I will be Jennifer Fusco’s guest at her Market or Die blog. And 1/28, I will be at Nights Of Passion. 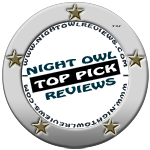 Be sure to stop by for a chance to win an e-copy of MYSTIC INK. I’d love to hear from some friends! I hope to see you there! Squee!!!! I’m so excited for this release! You’re going to LOVE this book, everyone! Congratulations, Casey! Thank Suze!! Just so everyone knows, Suze is my critique partner. She was around when the book was born!! And I couldn’t have done it without her support! Booya! I’m so happy to be able to finally read the entire story! Yay Melanie!! I’m doing a happy dance too. It seems like forever since we first chatted about this book. I hope you enjoy it. I had a lot of fun writing it. Friday I will be posting my pictures of Mystic CT and talking about the locations I used in the book. Thank you for being so patient! Congrats, Casey! Have a great day! Thanks Penny! Have a wonderful evening. Congrats on your new release and wishing you man sales! Thanks BJ! I appreciate that. I also want to thank everyone who liked my post today! You guys are awesome! Woo hoo, Casey. So happy for you. I didn’t realize you had a book coming out this month. Best of luck with it, it sounds great. I can’t believe it’s out today either!! Thanks for the luck! Thanks Rhonda! I’ve been baking brownies! They just came out of the oven! It’s so hard not to attack them while they’re hot. Congratulations! It must feel amazing to reach a goal like this. Cannot wait to read it! Thanks Carol! I hope you enjoy the book!